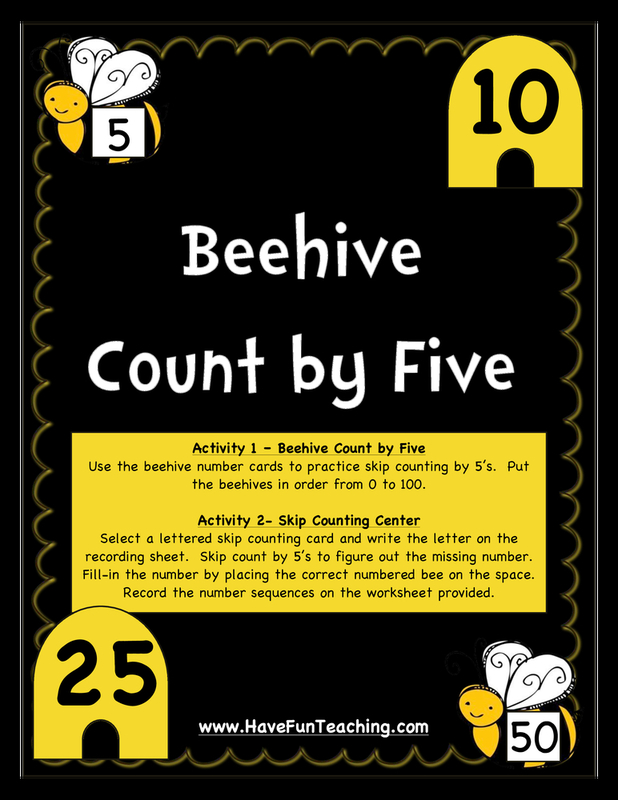 Using the Beehive Count by Five Activity, students skip count by fives by fill in the missing numbers in a pattern. Skip counting by fives is an important skill for students to know when counting coins or telling time. 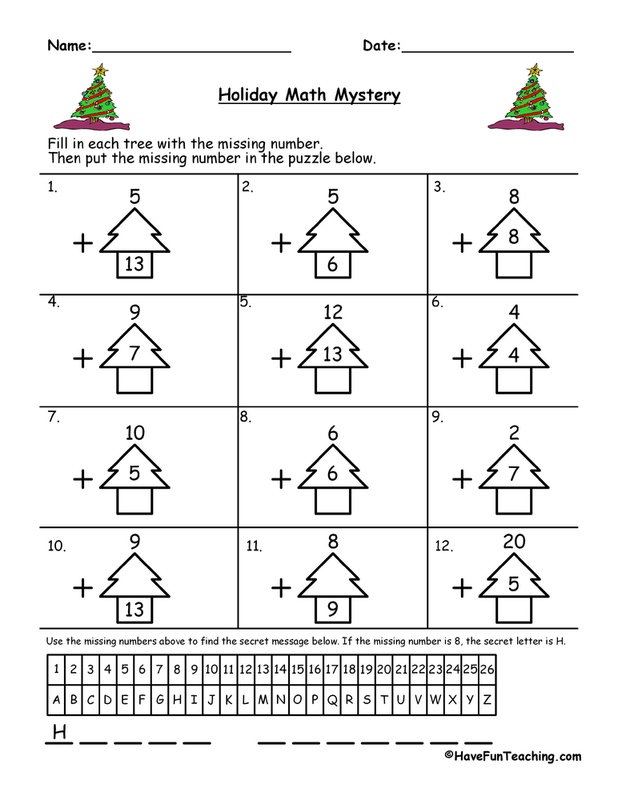 This activity gives students multiple patterns with missing numbers. 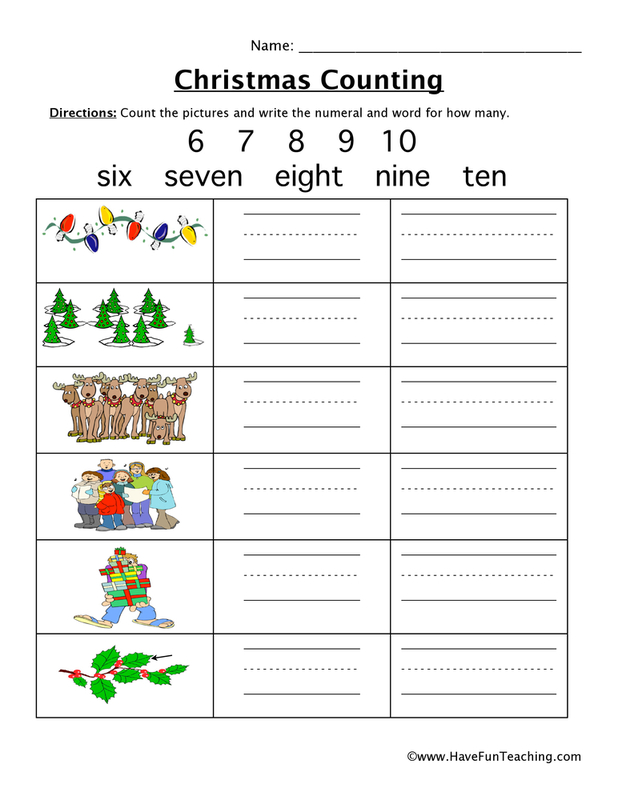 Students have to find the missing number by skip counting by five. 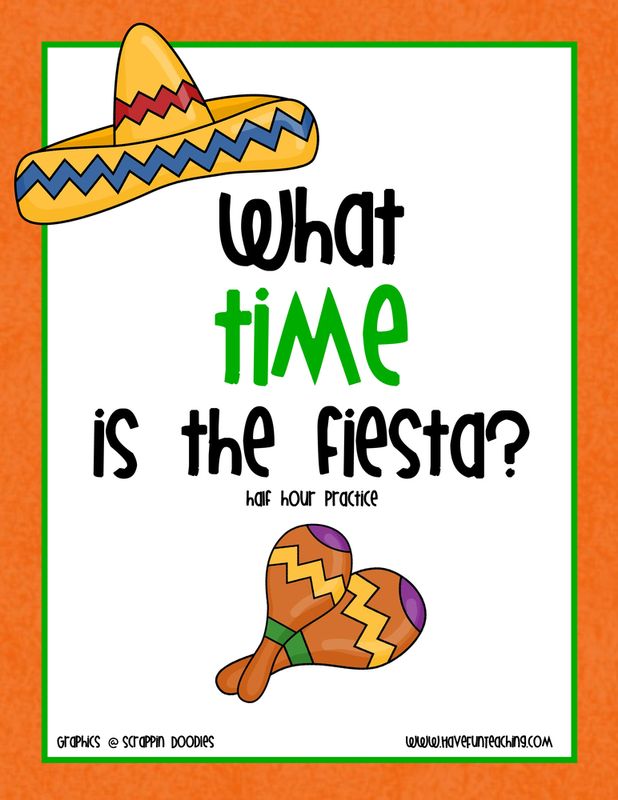 If you're using this activity, your students are probably learning how to skip count by fives. Use this Lemonade Counting Tycoon Activity as an additional resource for your students. 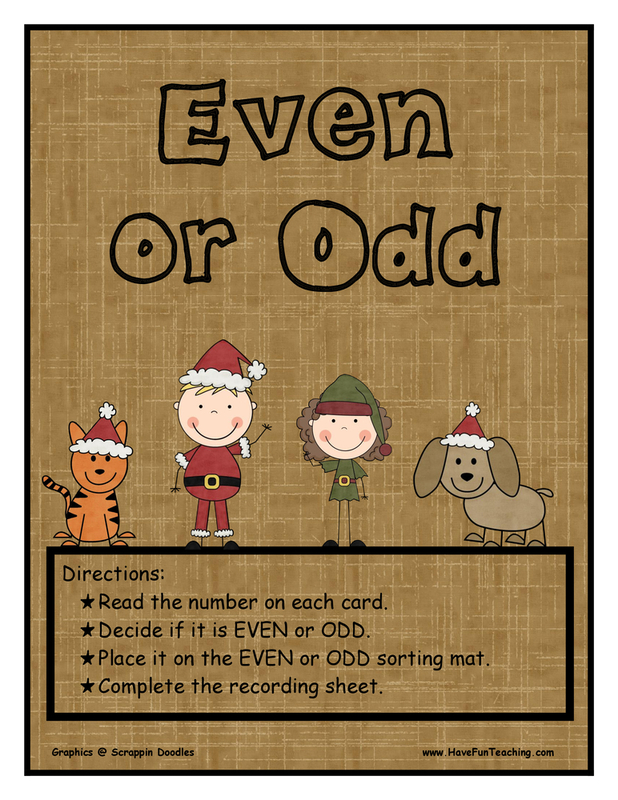 This activity is a perfect addition to your math centers, math small groups or whole class lesson. 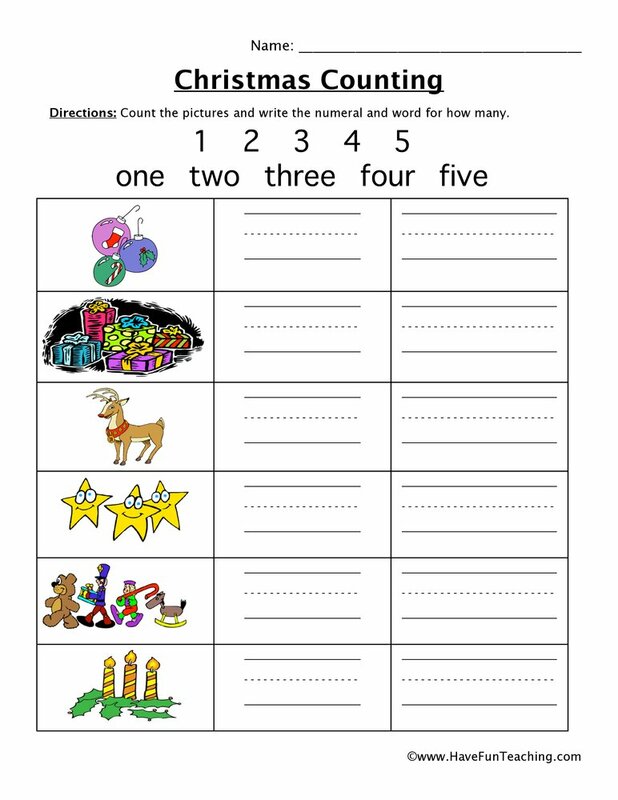 Introduce this activity by listening to the Have Fun Teaching Counting by Fives Song. 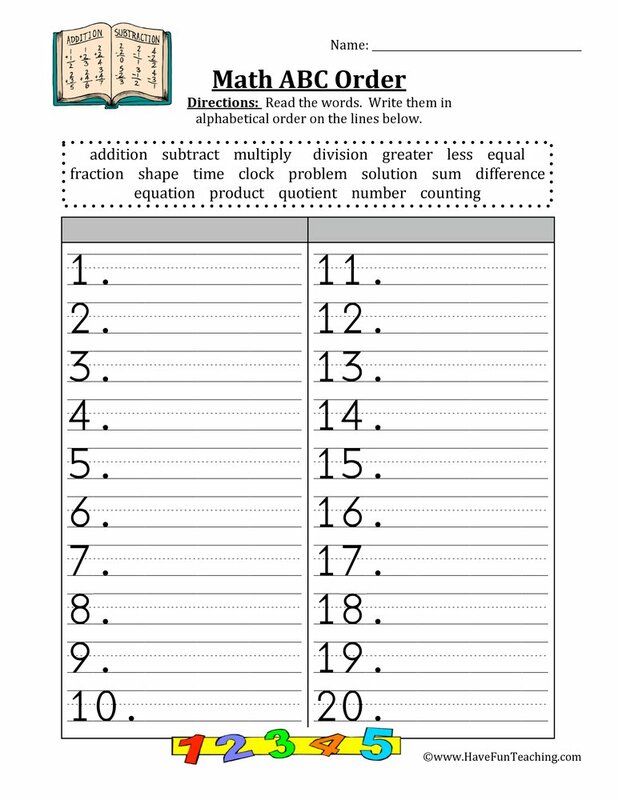 Then, have students find the missing numbers by filling in the blanks with the number that fits! 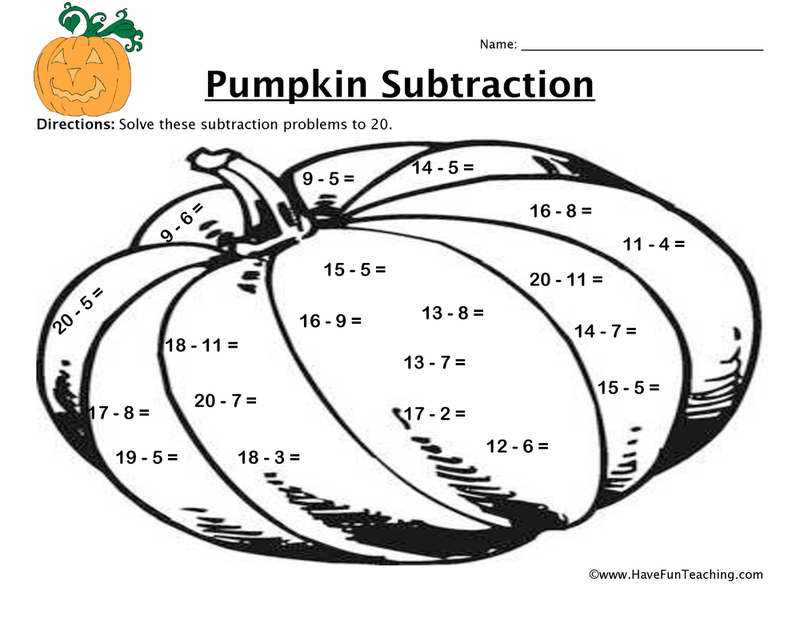 Once students have finished completing the patterns, have them create their own patterns. 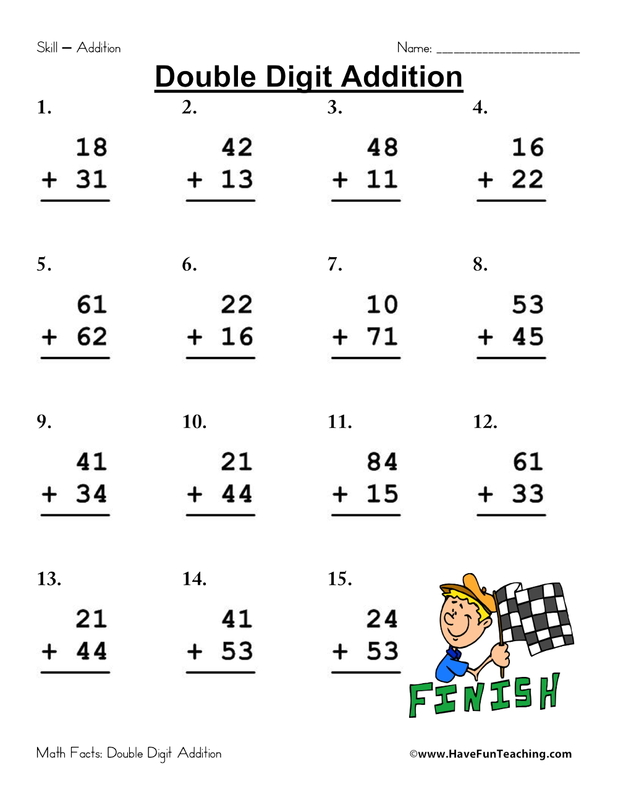 Challenge them start at a number that isn't divisible by 5!